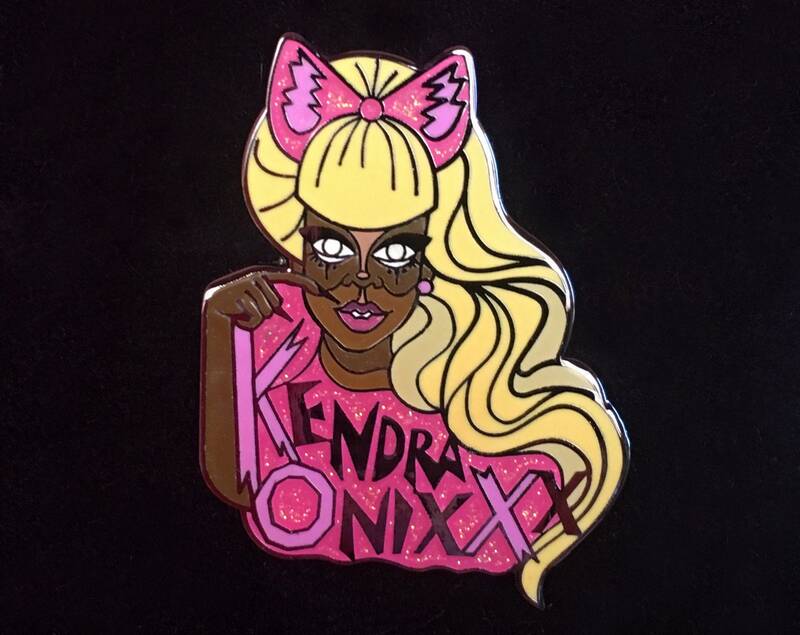 Get your Official Kendra Onixxx Enamel Pin right now! This exciting and bizarre, in-yo-face supermonster MUST adorn your jeans jacket, fanny pack, or fancy ball cap NOW! 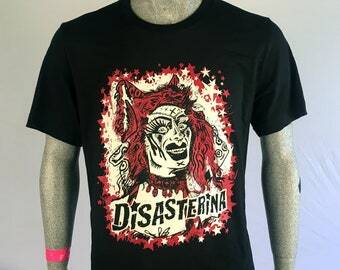 Designed by Twisted Egos. Kendra Onixxx was a cast member of Season 2 of The Boulet Brothers Dragula Search for the World's Next Drag Supermonster.